The MEEA Symposium and Conference was Amazing! 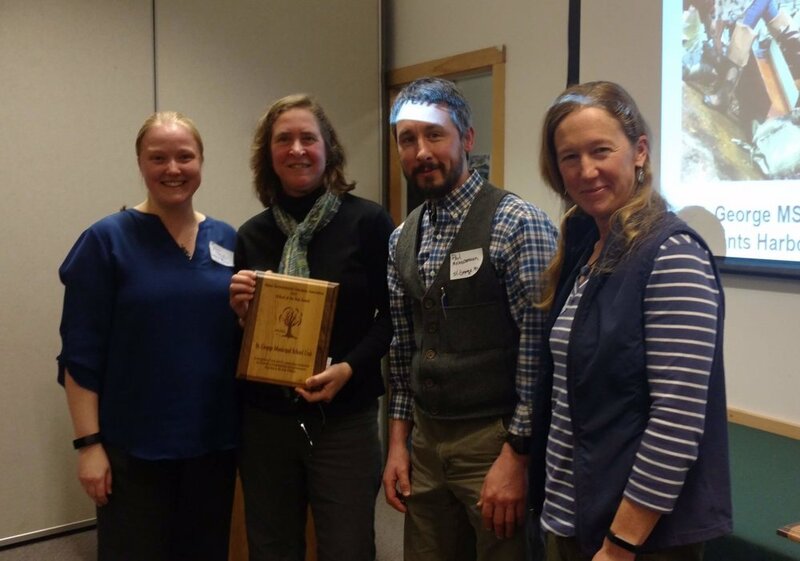 Our annual conference brings together people across the full spectrum of environmental education professionals in the State of Maine. Every year we recognize and celebrate the excellent environmental educators, programs, schools, students, and allies across the State. 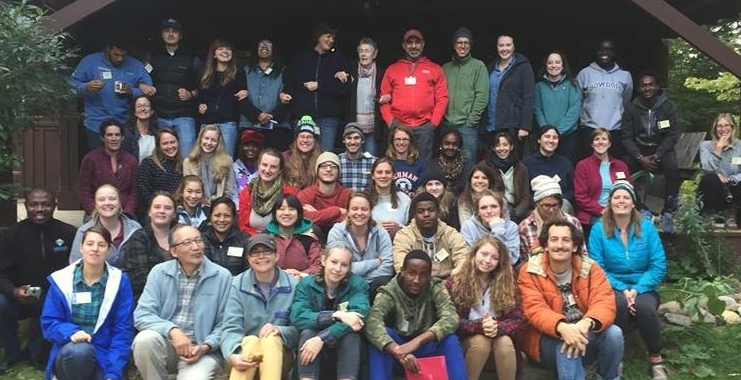 The Emerging Changemakers is a youth-led network that connects young Mainers from diverse backgrounds with peer and professional mentors.